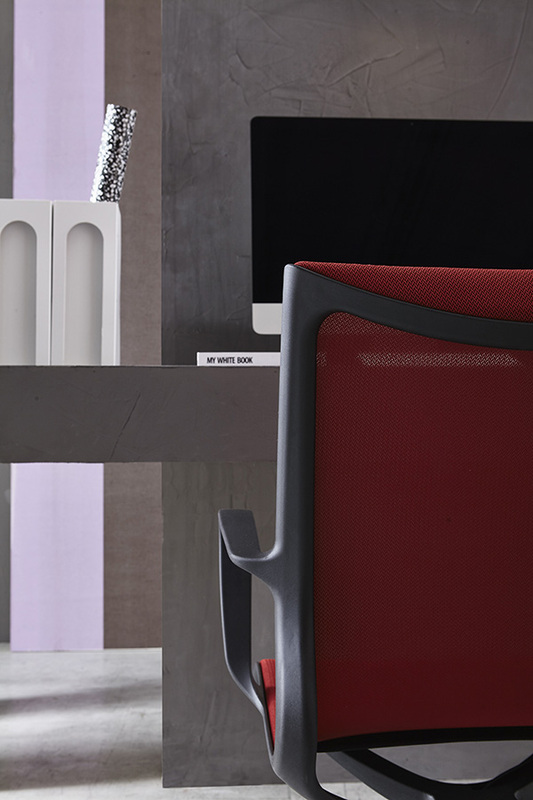 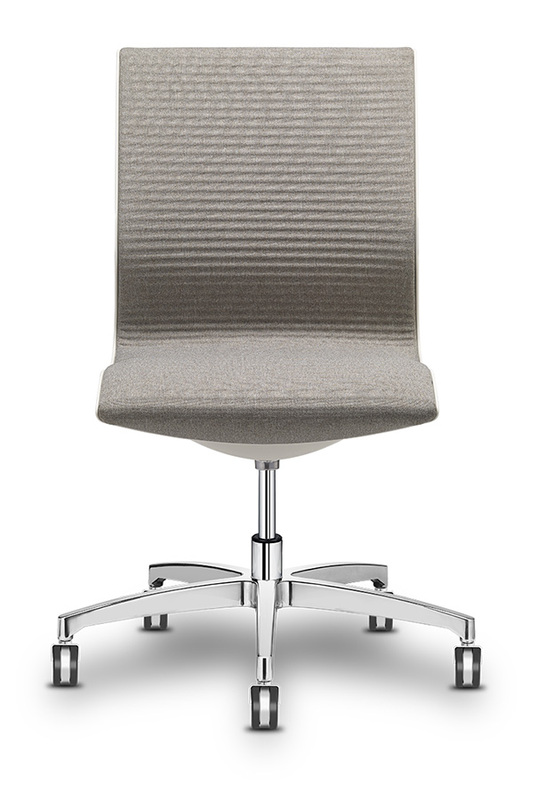 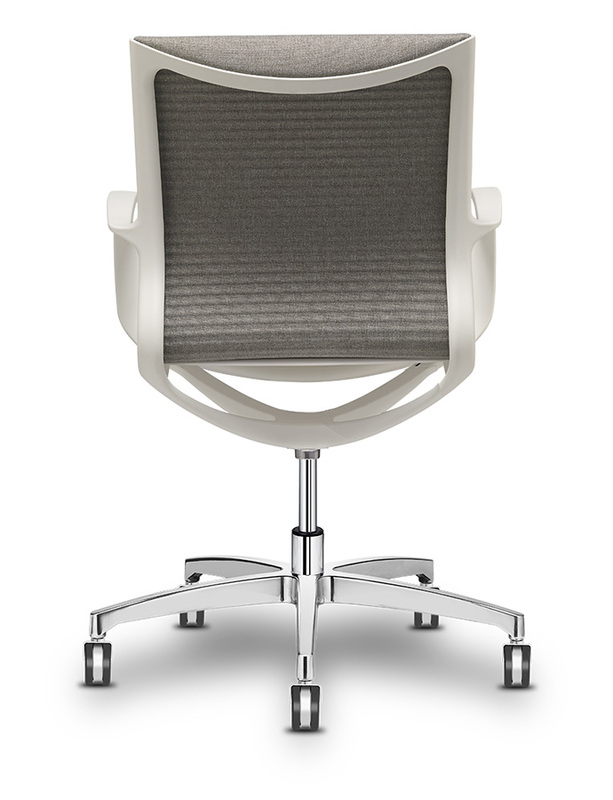 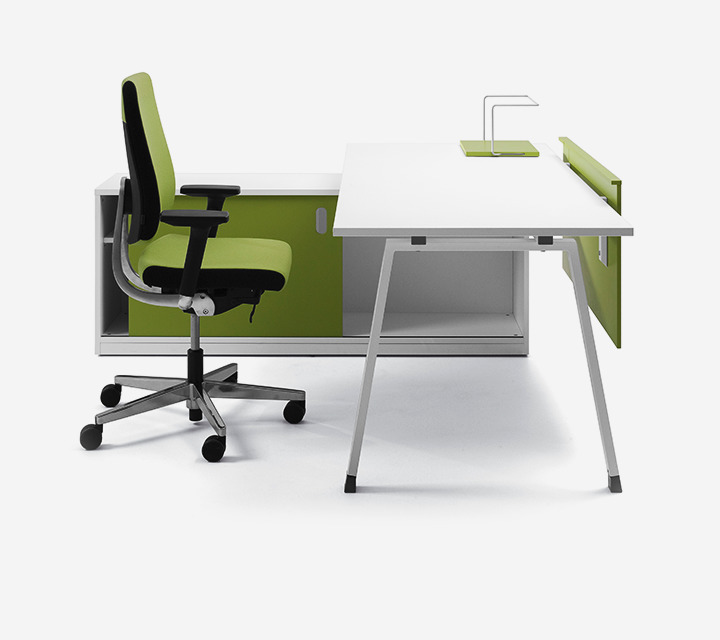 Soul is a seat with a distinctive, contemporary design, making it ideal for meeting rooms or operational workstations with impeccable styling. 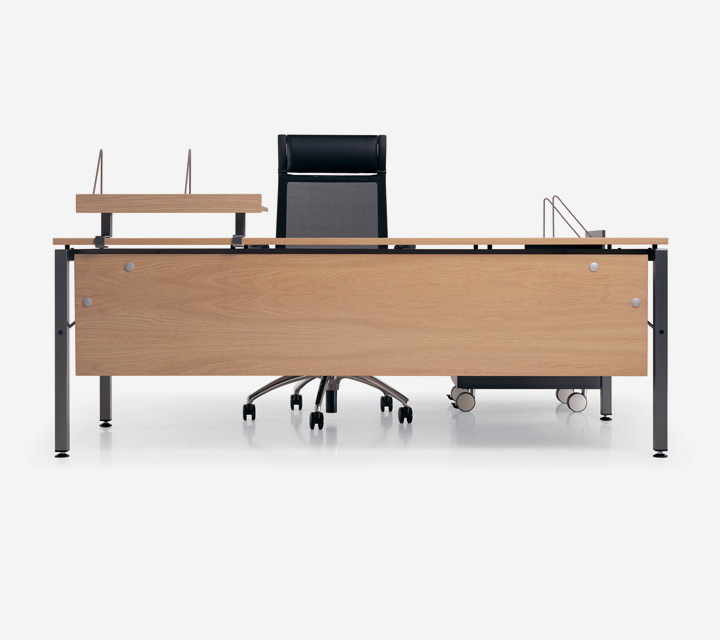 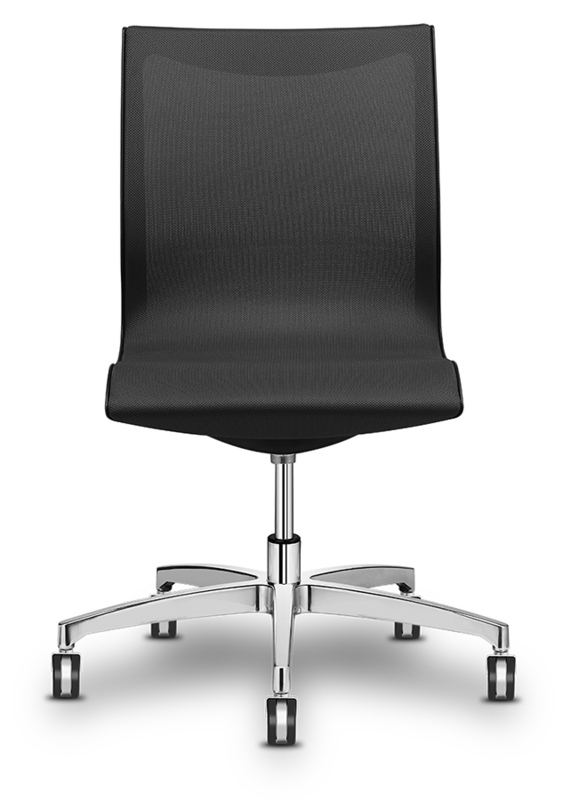 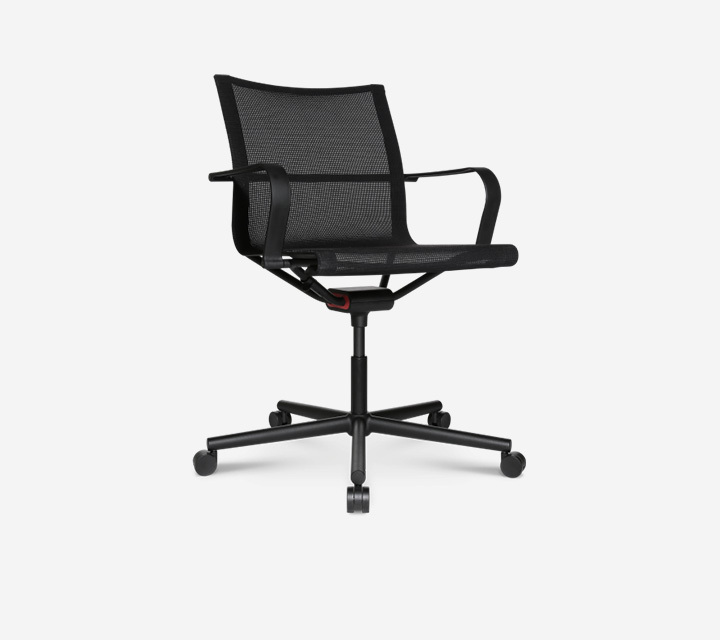 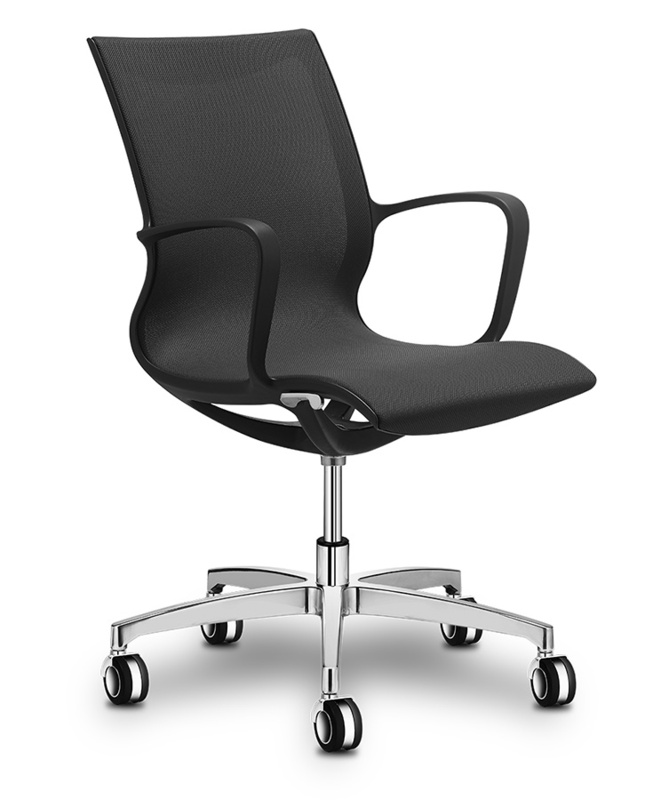 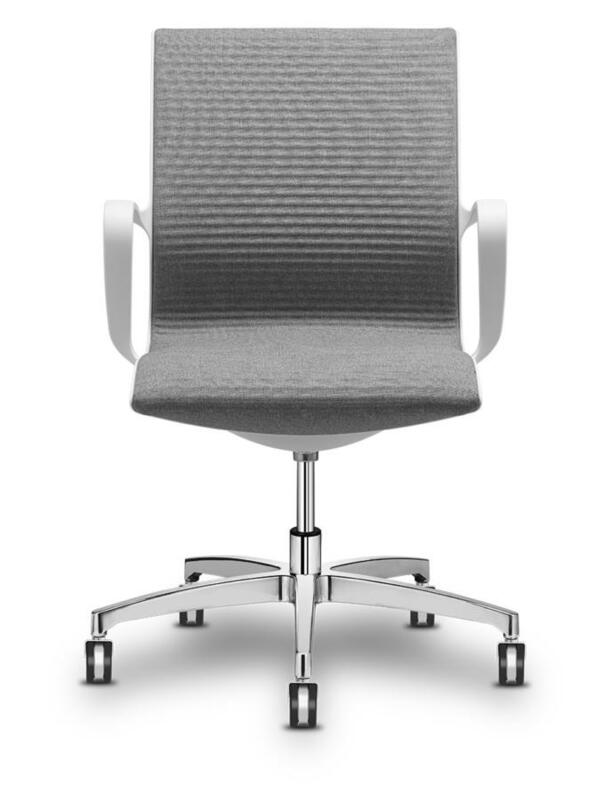 The monoblock frame in high-resistance polyamide, with or without incorporated armrests, is fitted with a self-adjusting swinging mechanism for secure long-term comfort. 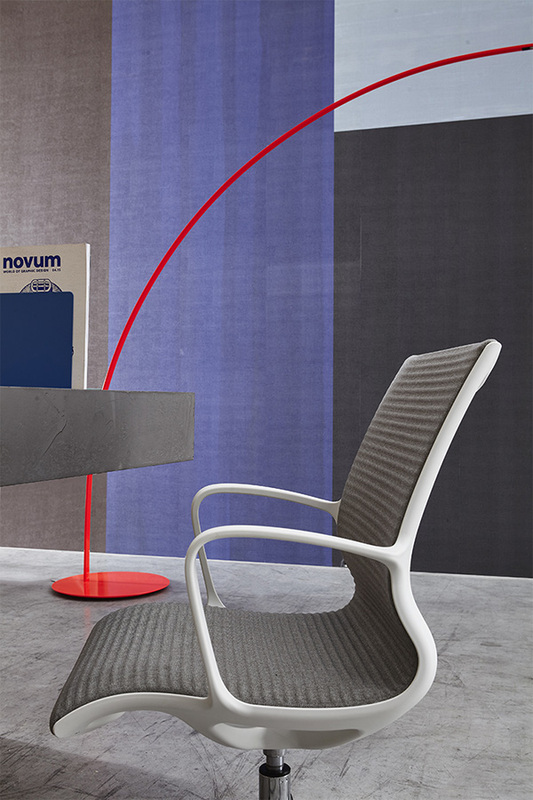 The shaped padded back stands out for its elegant striped pattern (Soul Tecno), which is available in multiple colours. 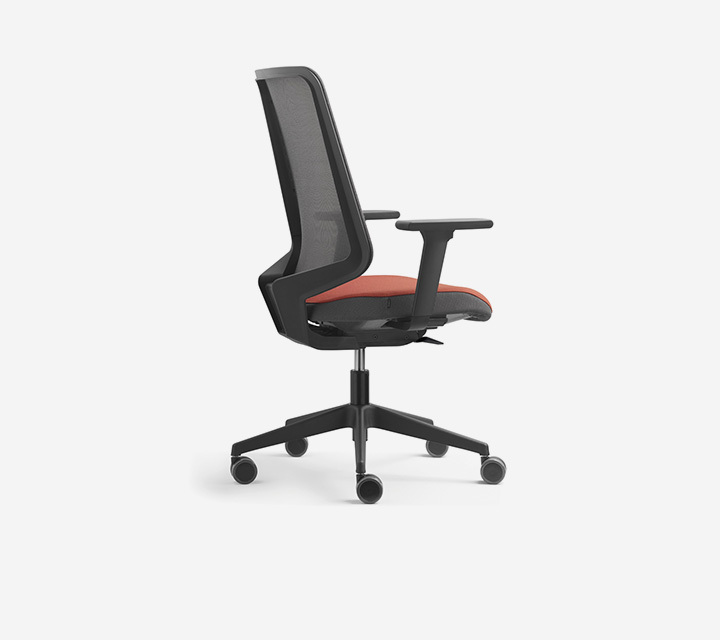 The Soul Air version features a breathable mesh. 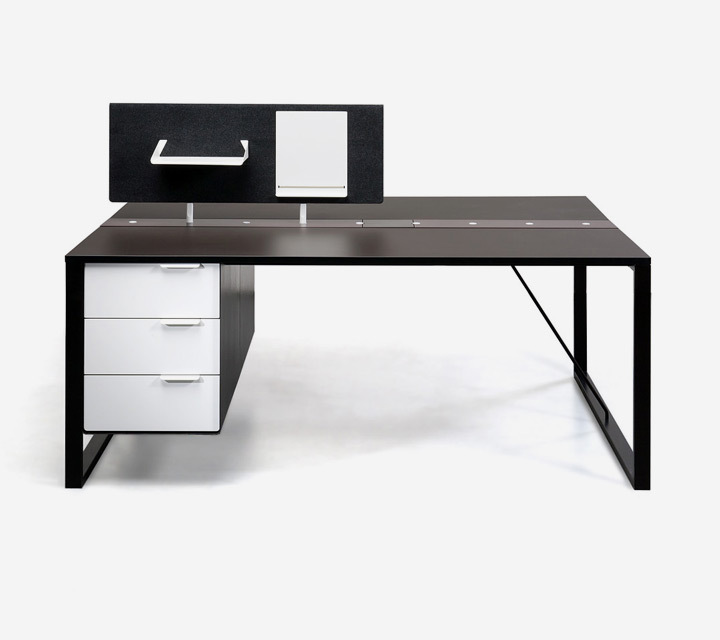 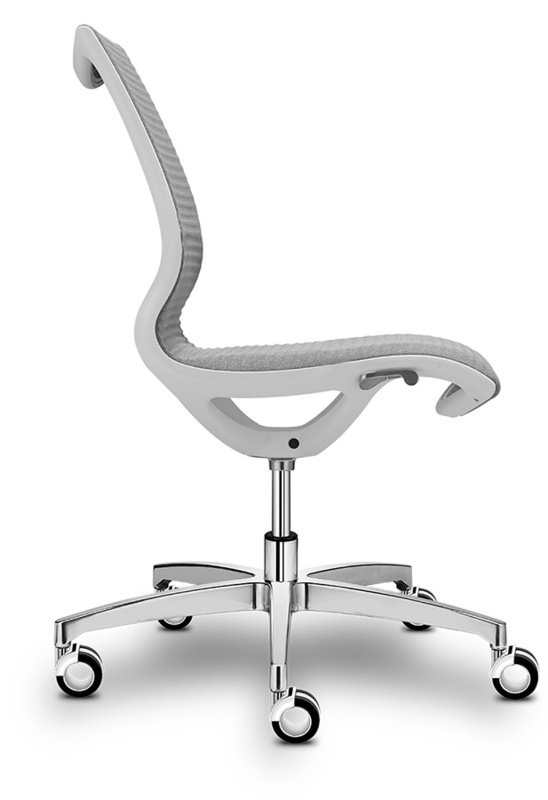 The structure can be customised in black, light grey or white finish.